California Sen. Holly Mitchell, D- Los Angeles, seeks to address the issue with Senate Bill 188, which would add to the list of protected characteristics listed in the California Fair Employment and Housing Act “hairstyle or hair texture.” This could provide the kind of explicit statutory protection necessary to address racial discrimination effected by way of one’s hair. Unfortunately, such protections won’t apply everywhere until the legislature or SCOTUS clarifies. Los Angeles racial discrimination attorneys know this is by no means a new issue. It was 2017 by the U.S. Army revised AR 670-1 its grooming and appearance policy to expressly allow “locs and twists,” (which had affected some 26,000 black servicewomen) as the U.S. Marine Corps. did in 2015. 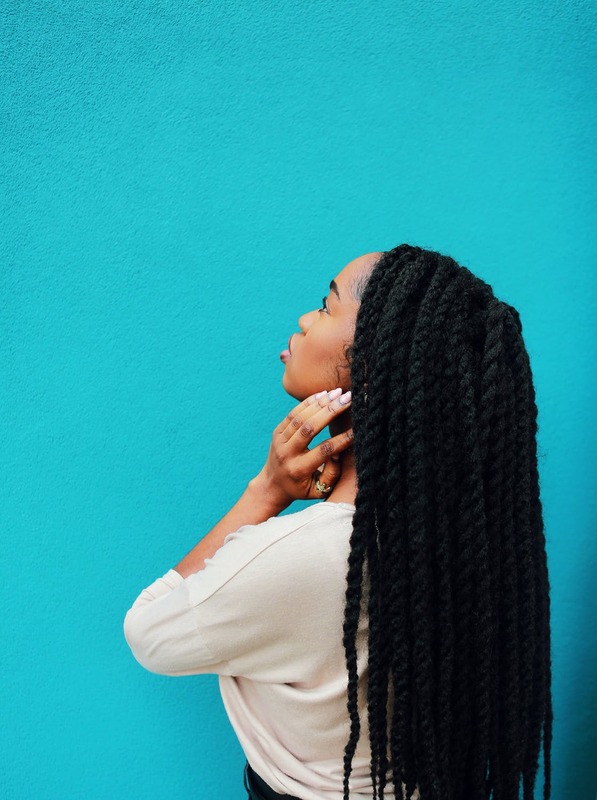 In 2014, prior to both decisions, the two authors of, “Hair Story: Untangling the Roots of Black Hair in America,” wrote in a New York Times editorial that, “The bias against black hair is as old as America itself,”from the 18th century colonists who referred to African hair as sheep’s wool to the marginally better treatment of those enslaved and free blacks whose hair and skin tone more reflected European ancestry. Last year, ACLU senior staff attorney Ria Tabacco Mar wrote in another opinion-editorial column on black hair bias in which she recalled a law school classmate complimenting her on professional attire nonetheless stated she could “never look really professional” with her hair in dreadlocks. “When it comes to hair, only black people and multiracial people of African descent are punished when they choose to wear styles consistent with their natural hair texture,” adding that to apply the same standard to white workers – particularly one that requires alteration of hair texture through a process that is expensive, time-consuming and exposes one to repeated use of harsh chemicals. 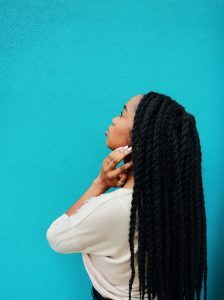 This disparity is precisely the basis of SB 188, which if passed would define race as “inclusive of traits historically associated with race, including, but not limited to, hair texture and protective hairstyles,” the latter explained as hairstyles like braids, twists and locks. If you believe you have been the victim of Los Angeles racial discrimination at work, our employment lawyers offer free initial consultations to help you identify your potential legal options.